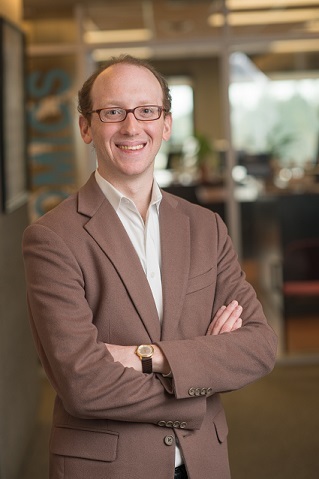 Joshua Gottlieb is an assistant professor in the Vancouver School of Economics at the University of British Columbia, and Faculty Research Fellow in the National Bureau of Economic Research. His research interests are in applied microeconomics, public finance, health care, and urban/real estate economics. Gottlieb completed his Ph.D. in economics at Harvard University in 2012 and his thesis won the National Tax Association Dissertation Award. His research focuses on questions with direct policy relevance, and has been relied upon by the Council of Economic Advisers and the Federal Reserve. Gottlieb’s research has been published in academic journals such as the American Economic Review, Journal of Labor Economics, and Brookings Papers on Economic Activity. Non-academic summaries of his research have also been widely read. The Social Sciences and Humanities Research Council of Canada currently funds Gottlieb’s work, and the National Institute on Aging has done so previously. This research has garnered extensive media attention, with over 200 press mentions along with national and international radio and video coverage.